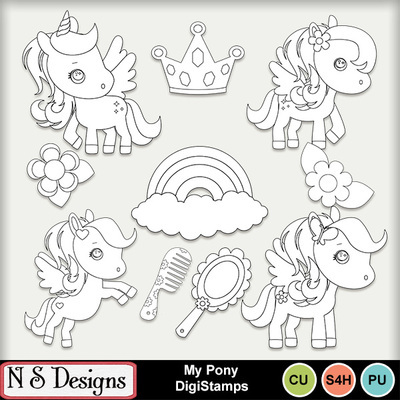 DigiStamp ClipArt in .png format for your CU purposes, includes Digital Stamps / Line Art / Doodle / Outlines at 300 dpi, in transparent .png format and .png with white fill as shown in the preview. Great for printable paper crafts, card making, card makers, teacher lessons & lesson plans, home schooling, digital scrapbooking, web graphics, greeting cards, gift boxes, printable crafts and scrapbooking pages. This product is NOT for CU4CU purposes, you must modify the flatten the image for resale. NO Mass production is allowed. No third party reproduction is allowed.